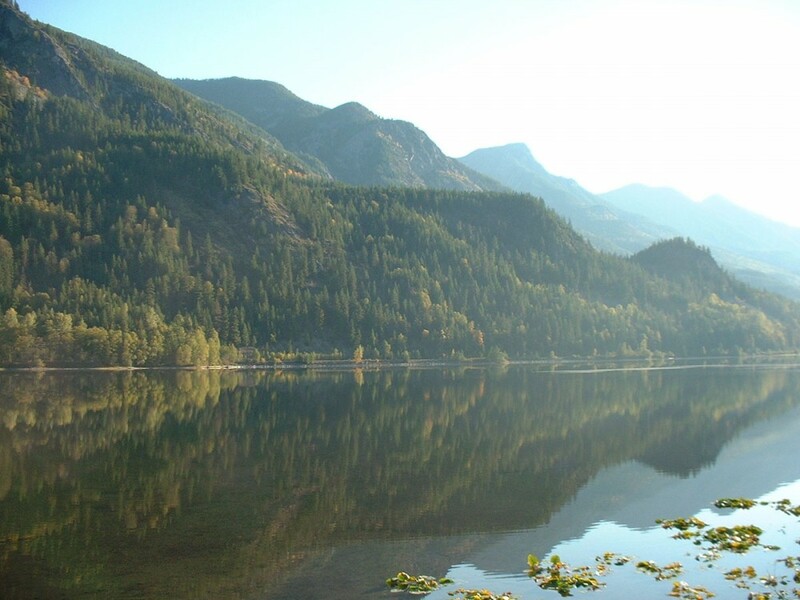 The Slocan Valley is famous for its cool, clear mountain waters. In the old days they transported logs and barges, and now we prefer to just play on them. The Slocan river has some excellent class 1-3 rapids and Slocan Lake also has excellent boating (watch for sudden winds though). The Slocan River is a narrow beautiful waterway with occasional rapids(nothing over Class III). You will need, experience in reading and running whitewater, although there are many calm shallow areas on the river. Paddlers should be adequately equipped, know their abilities and limitations, and reconnoitre unfamiliar territory. Intermediate-level paddlers might want to get a taste of the river between Slocan and Crescent Valley, a Class II, 50-mile (80-km) trip that will take one long day. To shorten the trip, the river may be accessed at any of the bridges along Hwy 6, particularly between Perry Siding and Slocan Park. The most technical portion of the river (Class III) is just north of its confluence with the Kootenay River, a 3-mile (5-km) stretch between Crescent Valley and Shoreacres, a popular play spot for kayakers and canoers. Put in at Crescent Valley and take out at Shoreacres, just downstream of the railroad bridge. Allow one to three hours.